Thinking about buying an apartment? You must pay attention to what type of building you want to move into, as it directly or indirectly affects your day-to-day lifestyle. We have often heard our elders advising us to own an apartment either on the ground floor or on a floor that is not higher than second/third. Although some prefer to live in a high-rise building, a-low rise construction has its own charm & benefits. No one likes being stuck in Elevators. When we are young, it seems easy to sprint up and down from floor to floor. But as we grow older, it becomes challenging. Instead of our movements being elevator controlled, we would like to have the convenience of just walking in & out as and when we like. A tall building has a higher density of people which becomes an issue in emergency/hazard situations. Controlling say, for instance, a fire situation is not a simple job as people tend to panic, and timely evacuation of all the members residing in the building becomes extremely difficult. While living in a low rise structure gives you enough time and space to evacuate the building smoothly. 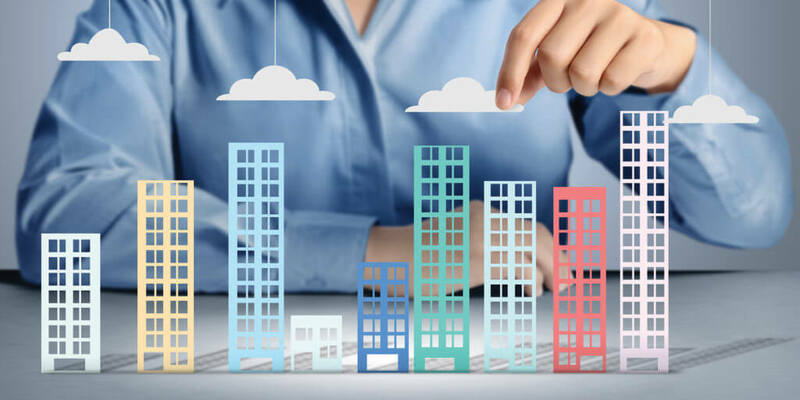 If you decide to resell your house in the future, you are sure to get a higher rate for a low-rise building. The potential for price appreciation is also higher for a low-rise building. Low-rise buildings incur lower maintenance costs for both developers and the residents. A low rise building is a comparatively more earthquake- resistant. Further, lifts don’t usually work at times of natural calamities, so in a low-rise building, it is easier and faster to reach a safe zone. A low rise building ensures that your abode has moderate weather conditions. Air temperature decreases with height, and average wind speed increases. Hence, taller buildings are more exposed to these strong winds, as well as to more hours of direct sun. Thus, energy use for heating and cooling is also increased as we go higher. We all want a little privacy in our life, but that is no fun if we don’t have some friendly neighbors within the building complex, who may also help in emergency situations. A low-rise building, while offering adequate privacy, also makes it easier to socialize owing to the lesser area.